Born in the Field. Created from First-Hand Experience. Having a well-coordinated emergency response effort can mean the difference between life and death in any large-scale disaster. Incident commanders need the right people and equipment in place – at the right time – to effectively execute their mission. 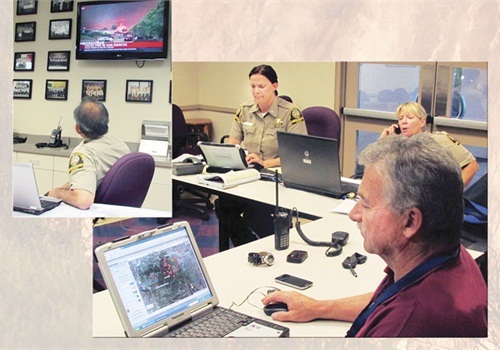 Mission Manager ensures first responders remain crisis-ready with current data so they can make the right decisions, quickly and effectively, when faced with an emergency. 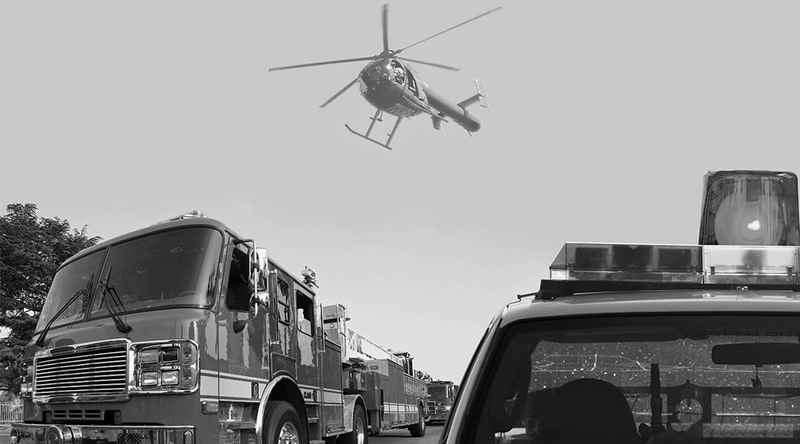 Built from real experiences and field-proven insights, Mission Manager provides an integrated, web-based emergency management software solution for first responders dedicated to public safety. From natural disasters to planned events, Mission Manager streamlines response efforts, giving administrators instant access to the data need to save lives and protect property. Mission Manager, which operates via the web or offline, uniquely helps incident commanders manage their daily team operations as well as their missions. It provides a team-based operational environment for day-to-day tasks and also serves as an online command center during real-time incidents. In contrast, other emergency management systems are typically activated only when a crisis occurs and operate on local networks. As a result, passwords may be forgotten in times of crises and personnel data may not be available. Mission Manager, when used regularly, ensures that team member data is always current. Mission Manager is user-friendly, flexible and highly customizable. It features automated reporting tools, mapping technologies and web-based calendars. It also includes comprehensive tutorials and full-service product support. Mission Manager features a robust database that ensures all data is highly secure, confidential and backed up regularly. The database tracks and manages everything from attendance records, training and missions to issued weapons and equipment. It also automates the reporting process, including tracking member’s hours and producing inventory reports, to help fulfill requirements for day-to-day operations and government reimbursements. With this level of readiness, administrators can effectively execute the mission. They have instant access to the data needed to deploy the right people with the right resources to the right places – at a moment’s notice. 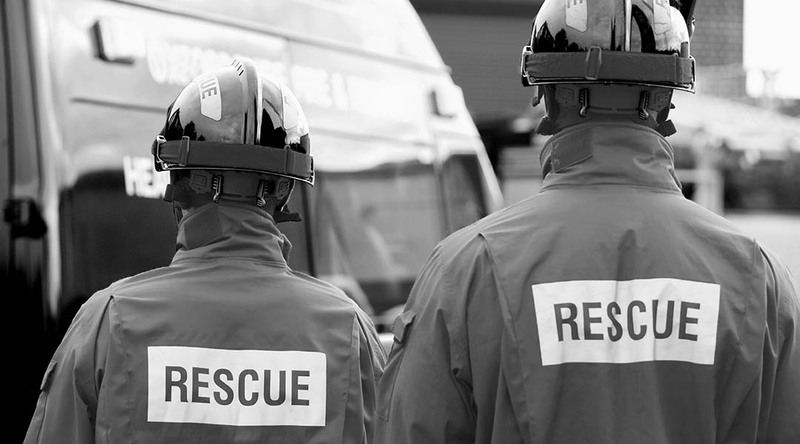 During a crisis or planned event, Mission Manager allows agencies to efficiently manage mission data via the web, significantly enhancing situational awareness. It allows commanders to track all phases of the event in real time, including team locations, event/radio logs and assignment status. It provides a common operational picture across multiple devices using extensive mapping tools with 106 overlays. Print standard ICS forms, such as team assignments, mission status, logs, etc.